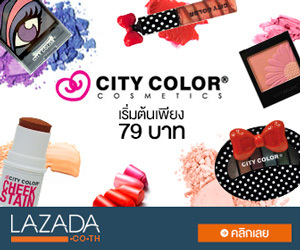 อ่านรีวิวน้ำหอม Mont Blanc Legend(20ml*2)No box!! 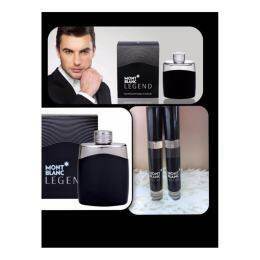 น้ำหอม Mont Blanc Legend(20ml*2)No box! !